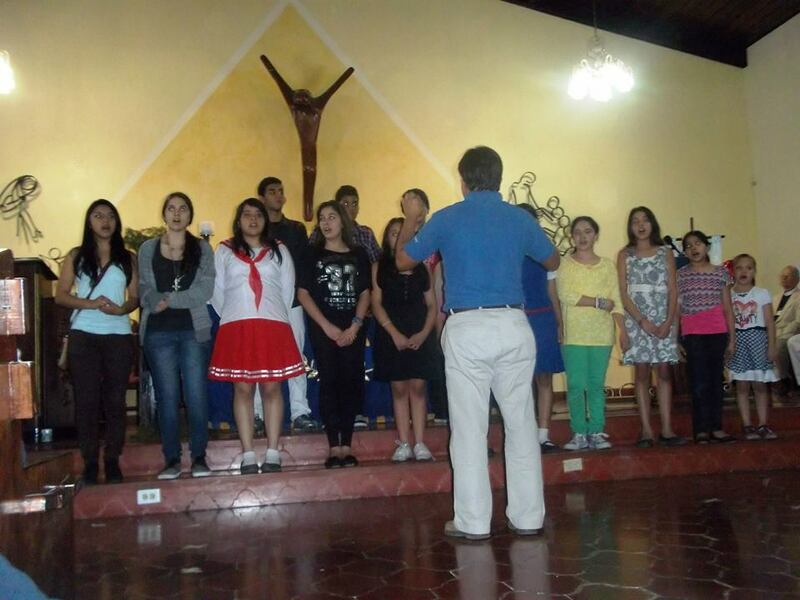 The Performing and Visual Arts are an integral part of any school experience and for the Episcopal Schools of Honduras this is no exception. Students experience performance through singing, dancing, and playing instruments. Students paint, draw, and are involved in other forms of visual artistic expression. Not only does this increase the aesthetic appreciation of the students, it assists them in development of 21st Century skills necessary for success as the future leaders of Honduras. Please consider contributing to this success by donating to the Arts Program for the Episcopal School of Honduras. Your gift will not only be life changing for the students, it will be world changing for Honduras.